“polymark provides us with fast online access to the latest trademark data a user-friendly search interface and clearly structured search results in English and German for individual processing. 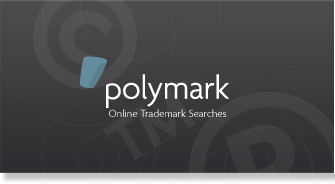 "The different requirements for trademark searches in our patent information center are always served very well by polymark. Untrained users get quickly familiar with the programm. Symbols and buttons are easy to understand and to use. Result lists are clearly structured and easy to work with. 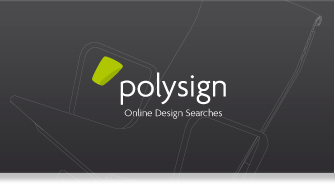 For the experienced users polymark is a high end tool for professional searches. The database has been continuously developed and improved. "As professional advisors the quick, easy and complete access to property rights is particularly important for us. With polymark all information is presented in a clearly structured form and appealing look. polymark has convinced us from the beginning. The competent and fast service completes the great service. “Since many years we have been using polymark for our clients. As of today, we don’t want to miss the efficiency of polymark any more. Having direct access to key information, we are able to pass this information well-arranged straight down to our customers. The program is clearly structured and perfectly matched with our needs. Support by polymark is always available, competent and reliable.